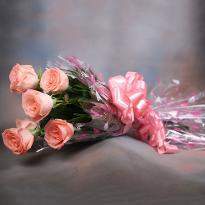 The endearing beauty of flowers melts the millions heart with just their appearance. 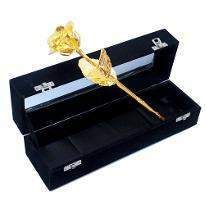 They have the magic to lift the spirits and it is perfect to go with them for almost all occasions. They even hold a greater sentimental value than anything on this earth. 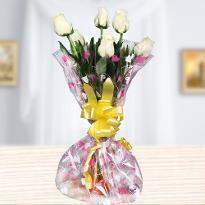 If you are looking for a divine gift, then flowers will be the apt choice. 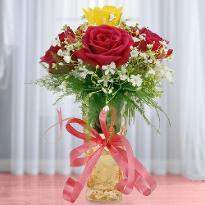 Winni presents a comprehensive assortment of flowers. 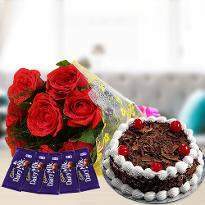 Therefore, you can order flowers online in Sikar from here and get them delivered wherever you want. 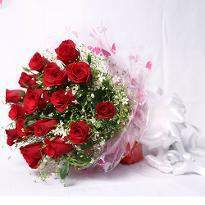 You can also send flowers to Sikar on the special day of your loved ones. 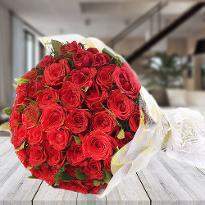 Flowers are popularly known to be the best expression of your deepest emotions. 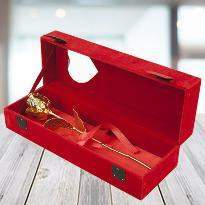 They make the best gifting option for all occasions. 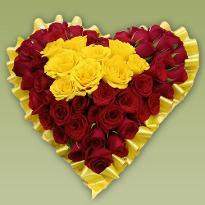 They demonstrate your dear ones how much you admire them from the bottom of your heart. 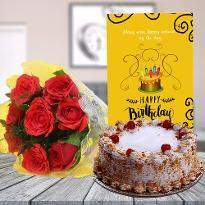 Whether you want to profess your heartfelt emotions or want to convey your greetings on occasions, you can simply do it by ordering and sending flowers in Sikar to the doorstep of your dear ones. You can’t go wrong with flowers. 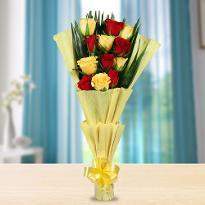 Winni presents an exhaustive collection of flowers to help you convey the right emotions. In the fast- pacing world, it has become difficult to visit dear one’s home. Even we miss occasions just because of a busy schedule. 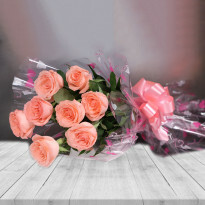 In such a situation, it is vital to send your greetings in the form of gift and what could be a more fantastic gift than a bunch or basket of flowers? 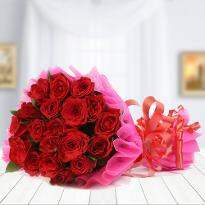 Winni provides online flowers delivery in Sikar. 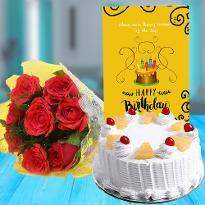 Hence, you can send your greeting to the doorstep of your loved ones through our online delivery service. 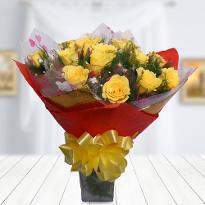 Our plethora range of flowers includes roses, gerberas, carnations, orchids, lilies and many more. 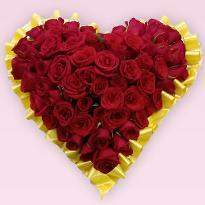 All these flowers are arranged beautifully in the form of bunches, bouquets, heart-shaped, double heart-shaped and many more. 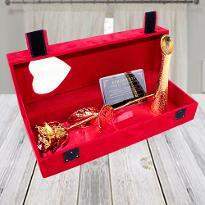 Hence, you can buy as per your choice and send to your loved one’s doorstep in Sikar to eliminate the geographical distance between you and loved ones. The color and the fragrance of the flowers uplifts a grieving soul. They help to gain strength during adversities. 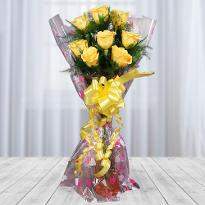 If anyone in your life is going through hard times, then gift them flowers. This gesture from your side will offer strength and helps them to come out from the situation quickly. 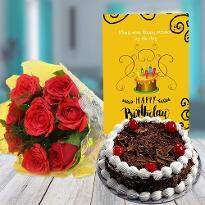 Winni provides online flower delivery in Sikar and therefore you can send flowers online in Sikar within just a few hours through our online flower delivery service. 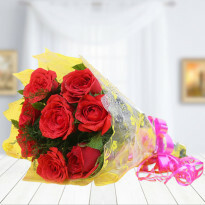 We promise to deliver fresh and aromatic flowers to the doorstep of your loved ones. 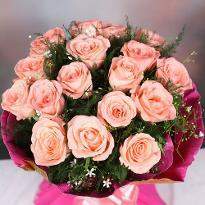 Flowers act as the medium to proclaim the deepest emotions of the heart. So, if you are madly in love with someone and looking for a way to finally profess your undying emotions, then gift them flowers. 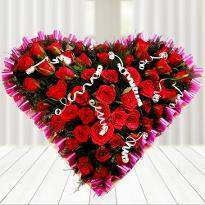 The unique beauty and mesmerizing fragrance of the flowers will surely convey your emotions to your special someone. 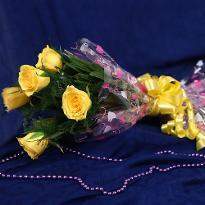 You can also send flowers to Sikar from Winni to the doorstep of your special someone.